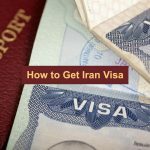 Mashhad is a city in the north-eastern part of Iran and it is considered to be the most important religious-tourism destination in the country, as well as the second-largest religious city in the world. 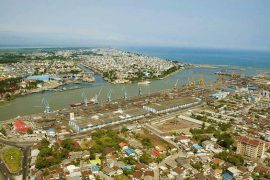 The city is located in midst of neighboring cities such as Sarakhs, Drogas, Chenaran, and Neyshabur. Having a border with Afghanistan and Turkmenistan has given a special military significance to the city. The climate is mostly cold and dry, with hot summers. The winters are also cold and humid. One of the most valued attractions of Mashhad is the tomb of Ferdowsi. His works are considered to be the most valuable literary works from Iran. 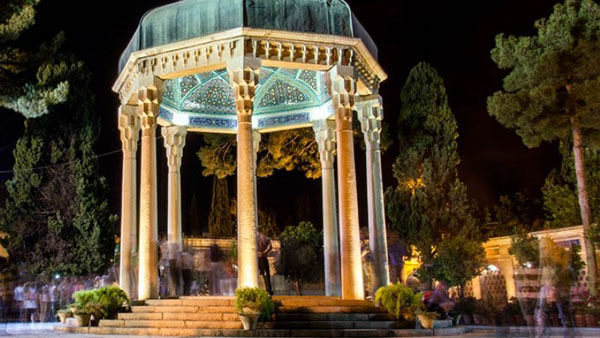 The tomb of Hakim Abu-l-Qasim Ferdowsi is located in the middle of a beautiful garden, 20 km north of Mashhad. The construction of the tomb was commissioned by the National Monuments Association in 1964 and ended in 1970. 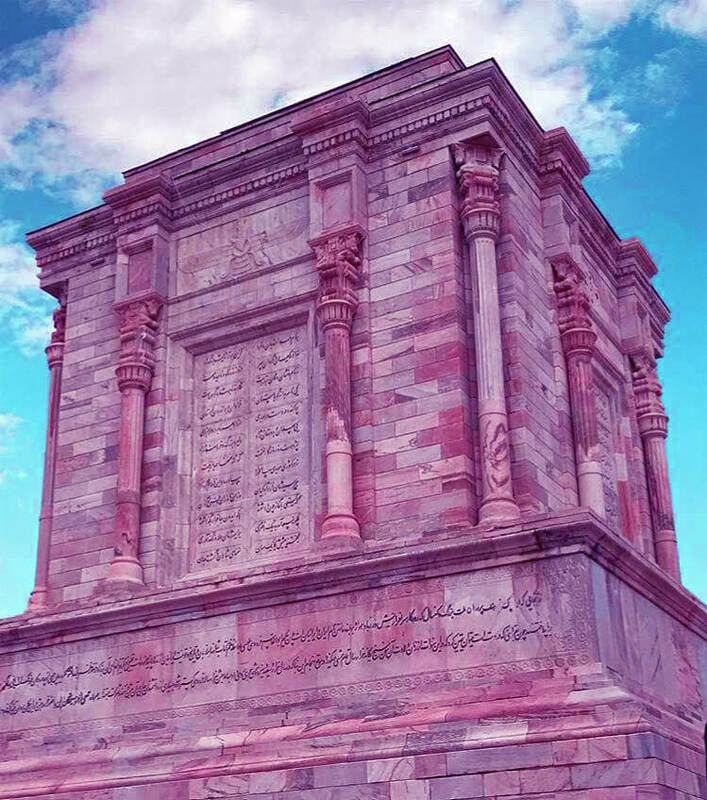 The exterior of the building consists of decorative elements from the Achaemenid period, especially the columns and arrows, and the poems written on the four sides of the monument from Ferdowsi himself in order to represent his thoughts and personality. 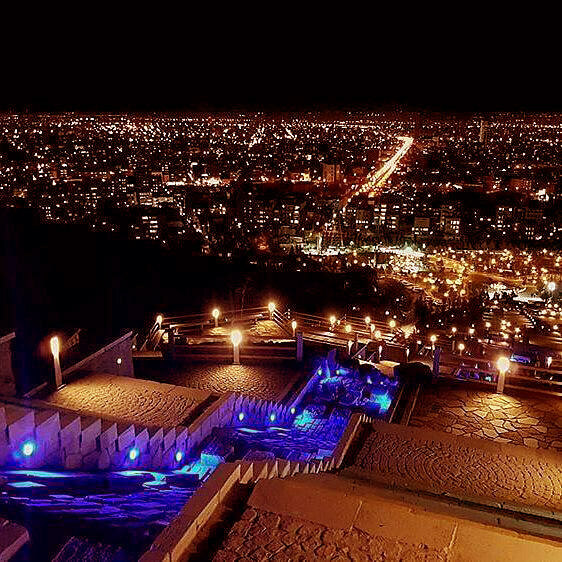 The second largest park in Mashhad after Mellat Park is the Koohsangi Complex, located southwest of the city. The Park is located near the edge of a mountain. 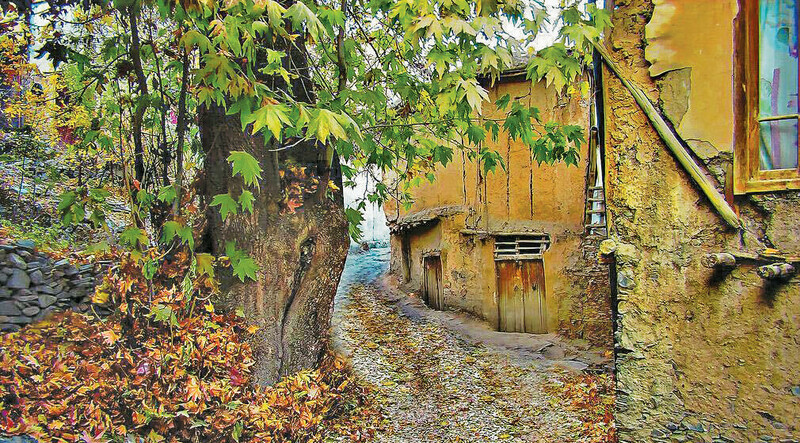 it is one of the oldest villages in Mashhad. The area is considered to be one of the most popular resorts in the city. 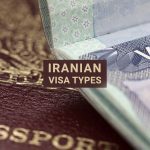 Its popularity is due to the fact that one of the kings in ancient Iran crowned another king by the name of Shah Abbas in this particular area. The Great Museum of Khorasan is identical to the Kalat Nader Palace, so it is as if there are two of them. A treat for the tourists. There is another tomb in the city and it is the tomb of Nadir Shah Afshar. 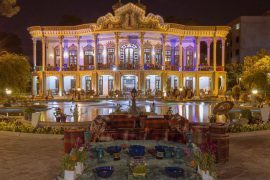 As a reminder of ancient Iran, it is on the list of attractions in Mashhad. 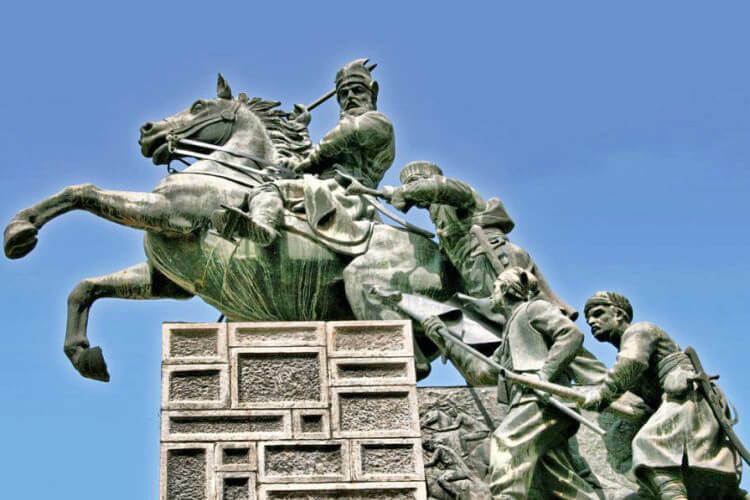 Before death, Nadir Shah Afshar ordered that a small tomb may be built for him on Mashhad Street. The city is full of tourist attractions, each of which can become a tourist destination. 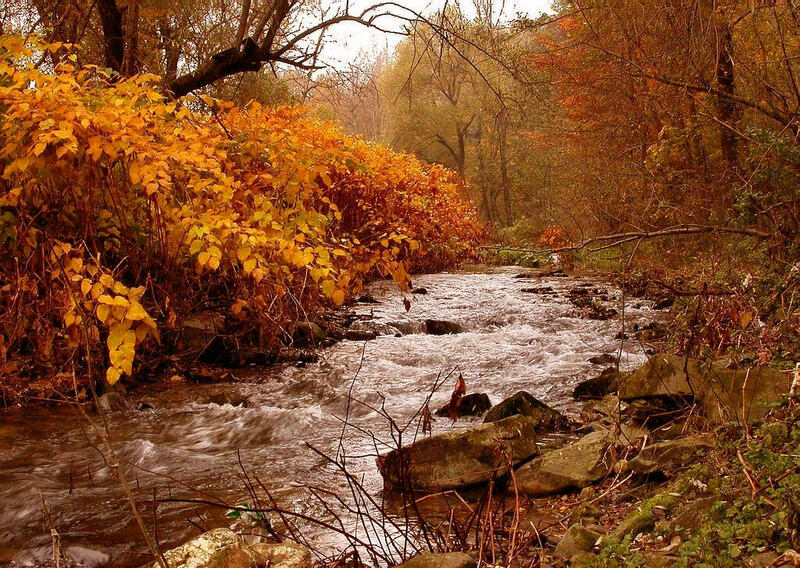 This natural garden is also one of the attractions of Mashhad, it is located in the heart of the Khalaj Mountains. 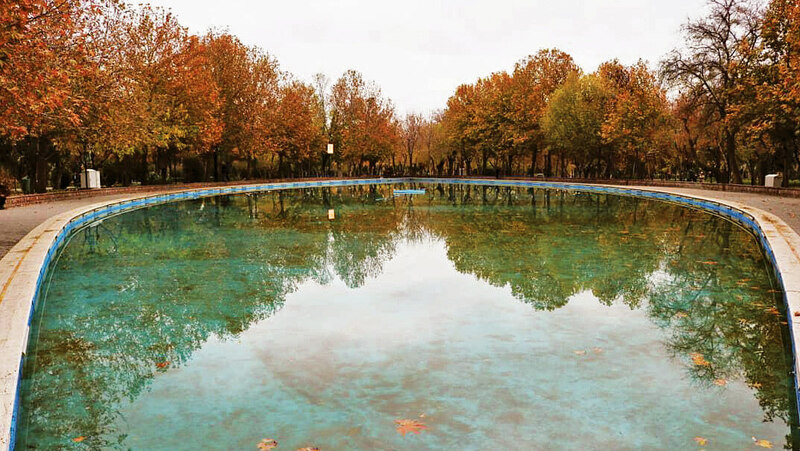 This area is located 7 km from Mashhad and it has seven ponds. 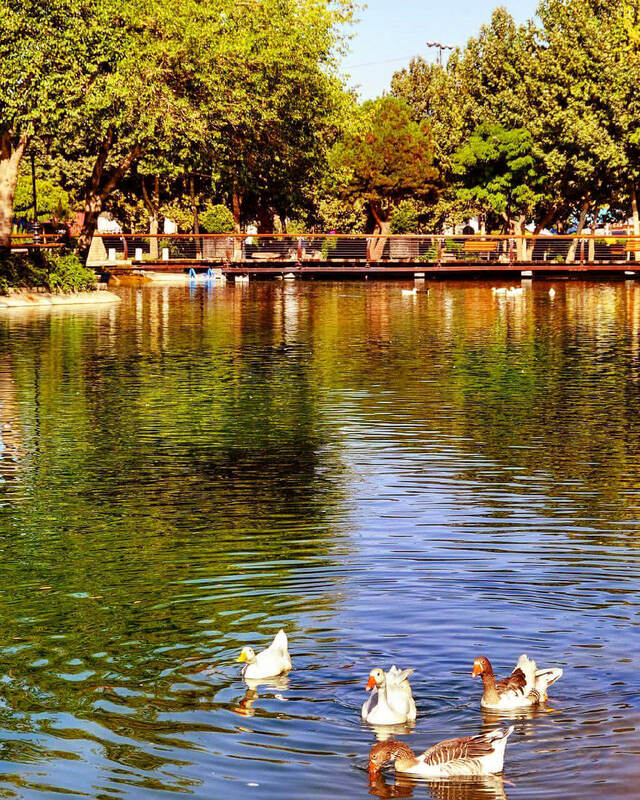 This park is considered to be another promenade of the city. 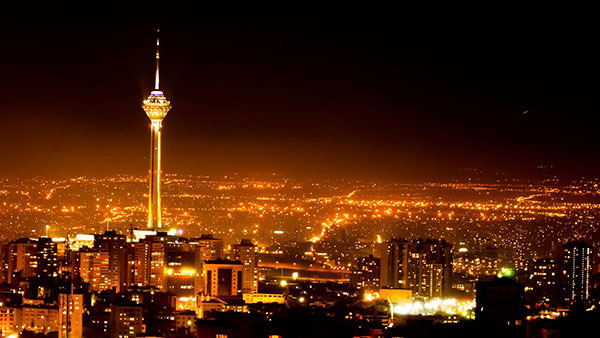 It is located in the southwest of Mashhad. 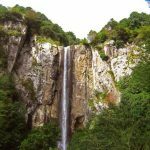 The area has been considered as a great spot by the locals and tourists as a result of its ancient history and also its location in the valley. 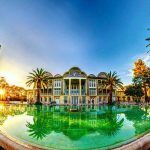 Mashhad Botanical Garden it may very well be one of the top attractions of the city because it is composed of various different sections which include the local herbal collection, systematic and Arboretum vegetations and indigenous fruit gardens. One of the most crowded attractions of Mashhad is the National Garden. 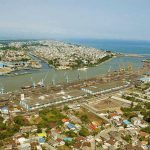 Mahmoud Sistani is considered to be the sole owner. 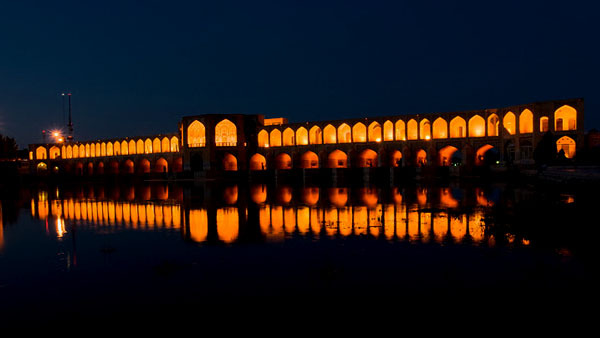 The Roknabad aqueduct is one of the most renowned aqueducts in the city. 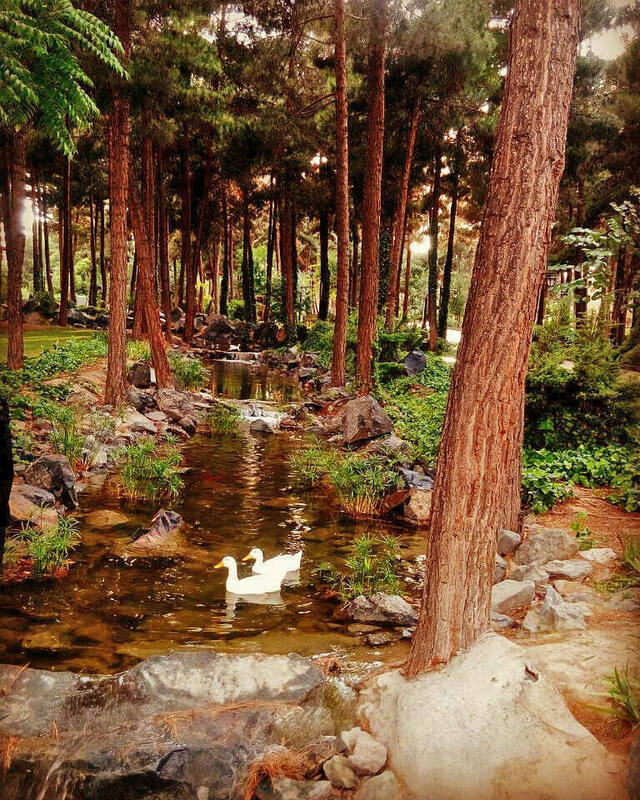 Nowadays the park with its waterfront and tall trees has become a beautiful and special place in the middle of the city. 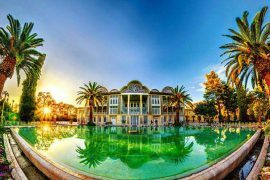 In the heart of this lush garden, there are sculptures of famous Iranian poets and philosophers. 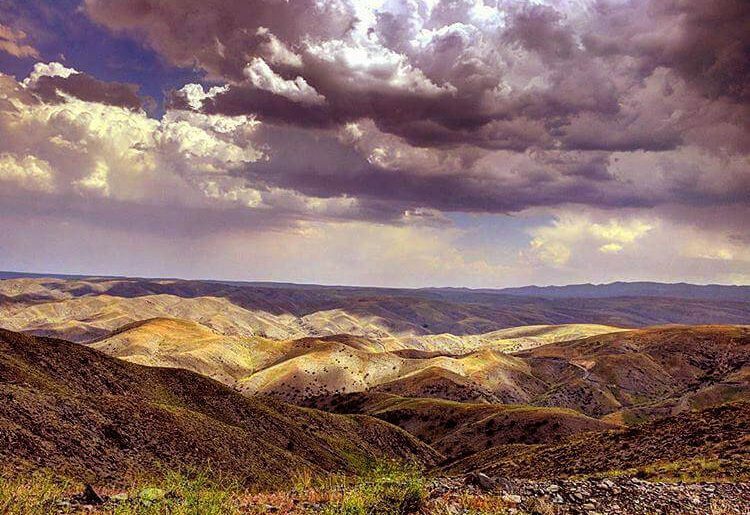 Another attraction located 38 kilometers west of Mashhad. The region is a combination of diverse rivers, valleys, tall trees, and beautiful birds like the Eurasian hoopoe. There are also animals present in this area such as wild boar and wolf. 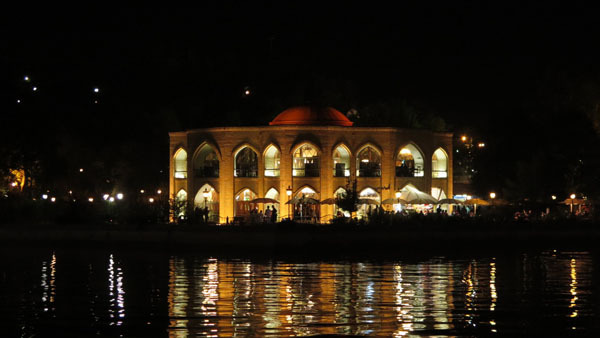 Shandiz is a recreational area with handicraft shops all over the area and a large restaurant called Candide Shandiz. 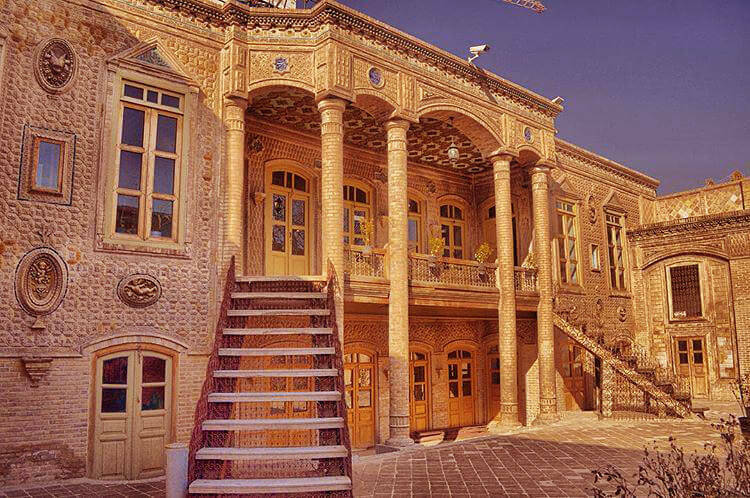 The house is now used as the center for traditional cultural heritage and tourism in Khorasan Razavi. 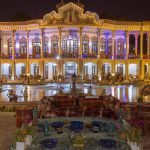 It is worth mentioning that the property’s bath is the only ancient bath still remaining in Mashhad. The building was selected as a tourist destination in 2006. 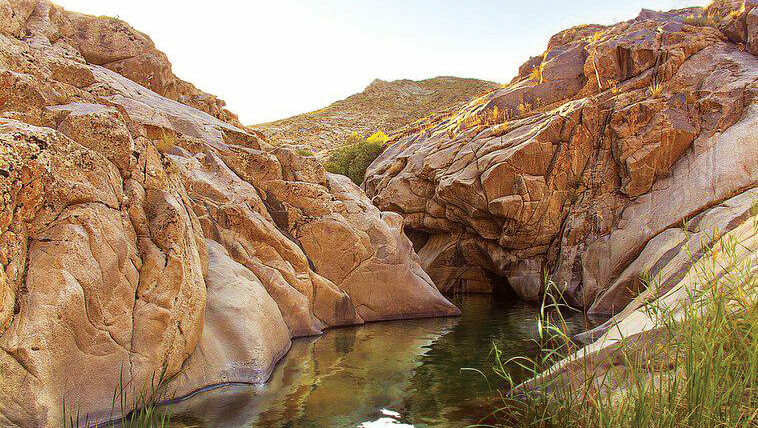 If you want to go on a sightseeing trip in Mashhad’s highlands and enjoy the cool weather, be sure to visit the most beautiful mountain hike in the city known as Torqabeh. 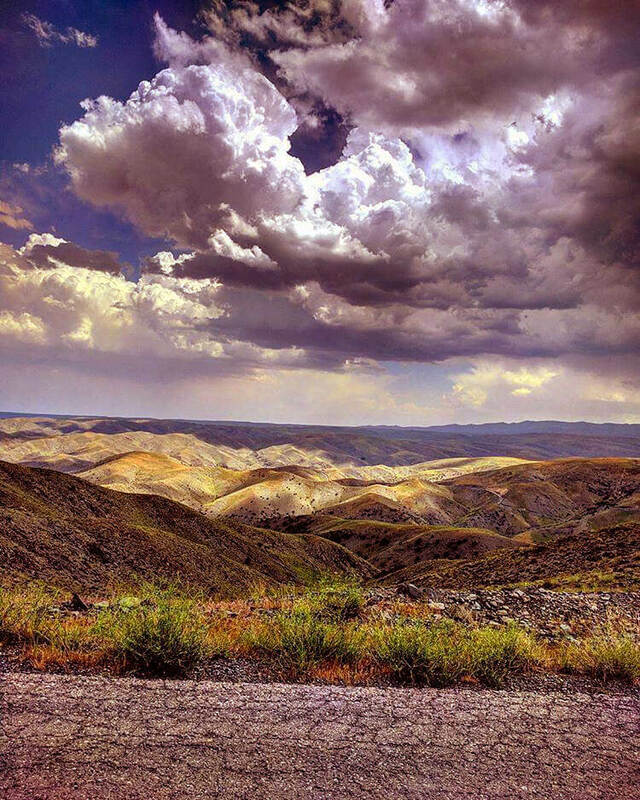 It is located 18 kilometers southwest of Mashhad on the Jaghagh road near Chalidereh. After exploring the mountains and natural landscapes of the area, visit the traditional cafes and restaurants. With some local tea and a good dinner at the end, you’ll find it was worth the trouble. It has a racetrack, a zoo, a horseback riding complex and also places such as the Nasooh Abad Stone Park, Chalidere Dam, Torqabeh River, Azad Mosque, Maulana Ali Stone in the Torghabeh River, plus a ski resort. One of the oldest mosques in Mashhad, located in the southern part of Imam Reza’s holy shrine. Goharshad Mosque is a magnificent masterpiece from the Timurid period. It is also the largest mosque in Astan Quds Razavi, with 31 inscriptions and 6 calligraphers. The tiles used in the building of the mosque, the minarets and dome-shaped arches of the mosque have all been created using Mogharnas, and in the decorations and mosaics, you can see the effects used predominantly in the Timurid era. 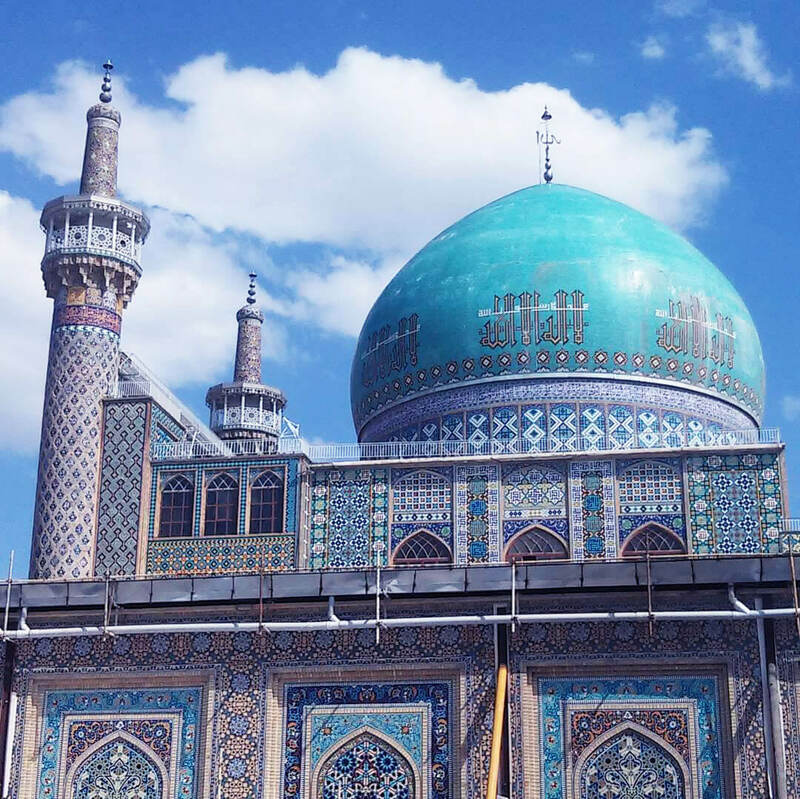 The mosque has a courtyard, four porches, and a turquoise dome. Do not miss the opportunity to see these first hand. During your stay make sure to pay a visit to this magnificent historical monument. The so called “shrine” is located at the center of the city. He is considered to be the eighth Imam of Twelver Shiites. The shrine is also sacred to Muslims hence the usage of “shrine” when referred to in description. 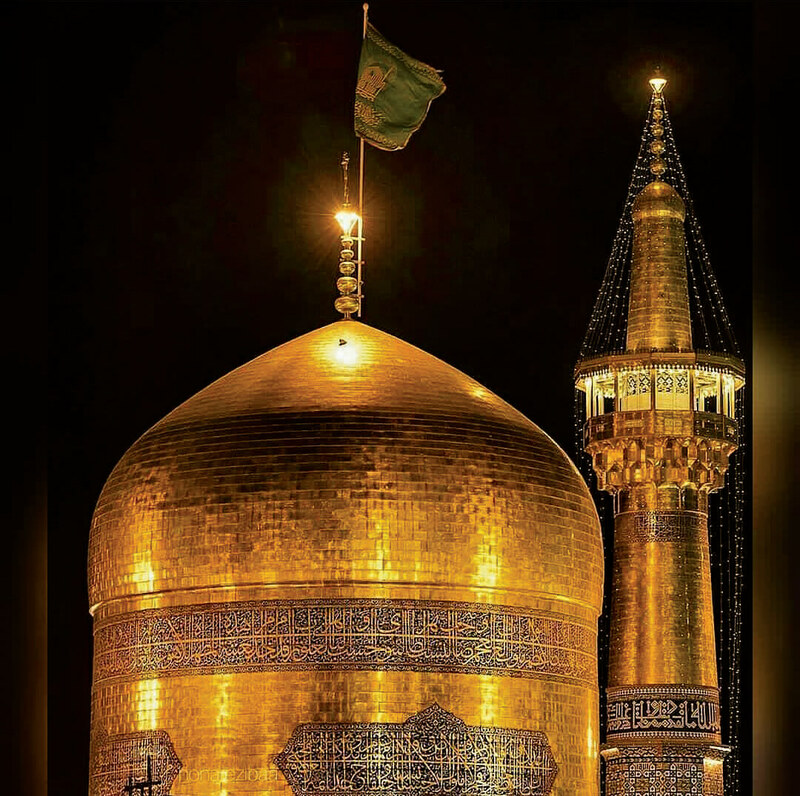 It is celebrated amongst Shiite Muslims as a “shrine” and it is considered to be sacred.